Secur-Tek installs and services Dirt Devil® Central Vacuums with Hide-A-Hose Retractable Hose Systems. Central Vacuums are a popular request for new home construction and can be installed in any home. 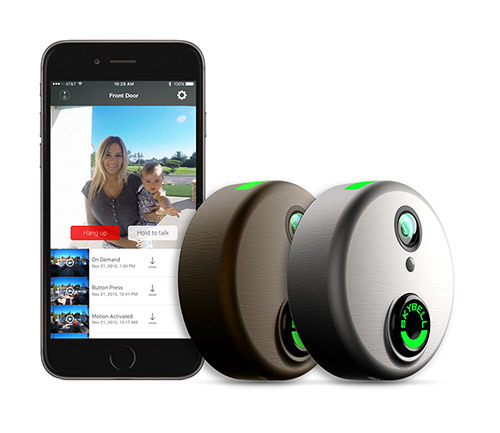 Vacuum inlets will be strategically installed throughout your home along with an inlet on the central vac canister in the garage to allow for easy cleaning of your vehicles. An automatic dustpan can be installed in the kitchen or bath allowing you to simply sweep away unwanted dust and dirt. Dirt Devil® Central Vacs eliminate 100% of vacuumed dirt, dust and allergens, creating a healthier home. And now, using a Central Vac is even easier with the Hide-A-Hose System! 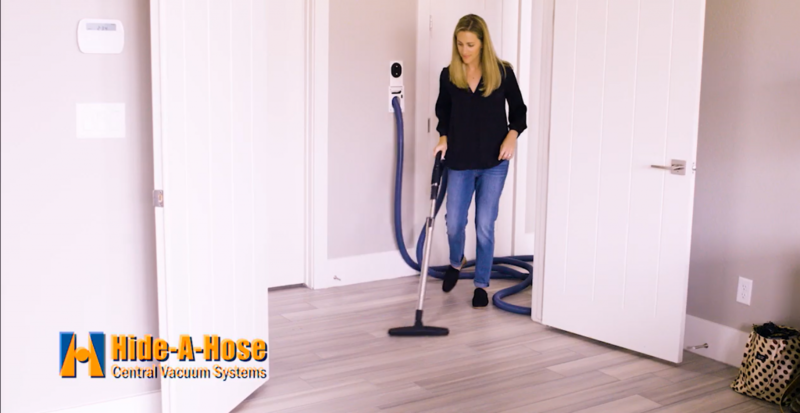 Hide-A-Hose makes Central Vacuums the most efficient way to clean your home. Each inlet has a dedicated hose that is stored in the SmartTube system hidden within the wall, attic or crawl space. Hose lengths are customized according to the size of the floor. One inlet can cover over 2300 sq. ft., which means fewer inlets, saving time and making vacuuming more convenient.